HCM CITY — The 15th Việt Nam International Trade Fair (Việt Nam Expo 2017) will take place from December 6 to 9 in HCM City. 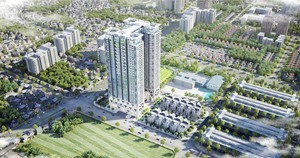 With successes in efficiency and quality of commercial transactions during the past 14 years, the fair, this year, continues to be an important destination and a bridge connecting Vietnamese and international businesses, allowing them to meet, exchange views on business cooperation and promote trade and investment between Việt Nam and other countries. The trade fair attracts the participation of 750 enterprises from 16 countries and territories such as Belgium, Germany, Denmark, Taiwan, Republic of Korea, Malaysia, China, Spain, Italy and Việt Nam. 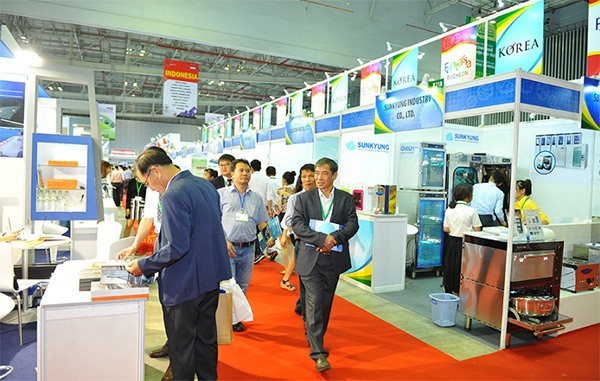 By 800 booths displayed at the Việt Nam Expo, businesses can look for diversity in many categories, such as electronics and technology toys, spare parts, industrial machines, construction materials, hand tools and interior decoration equipment, food, beverages and beauty products. 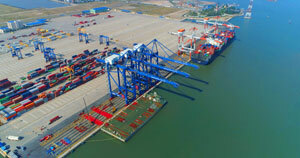 To enhance the value of the trade promotion programme, a number of activities will be organised under the framework of the trade fair, such as a business meeting between mechanical engineering firms of Việt Nam and China; a seminar on economic, trade and investment cooperation among China’s Beijing, Tianjin and Hebei provinces; a dialogue on the quality of infrastructure for the future of Asia; a workshop on the application of 3D laser scanning in electrical engineering in terms of solutions and benefits and a training programme on technique and process to develop products in a customer-driven direction in the global context. 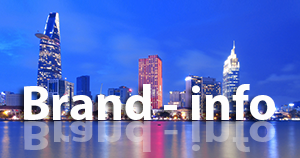 The event is organised by the Việt Nam National Trade Fair and Advertising Joint Sock Company (VINEXAD).